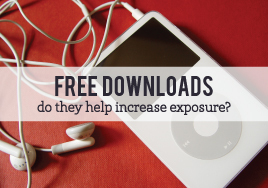 Do Free Downloads Increase Your Exposure? 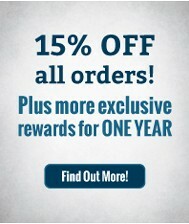 As a musician, when you are trying to get your product out there to the masses, every little bit helps. However, radio play, CD sales, and music videos are increasingly being eschewed in favor of music downloads. This has become today’s staple metric for how successful a music act is. But what is the preferred method for music downloads? Some would argue that the only type of download is the free one, while others hold fast to the idea that sales is a far better metric of who takes your music seriously. There are pros and cons to both sides. The first “pro” to sales is obviously that you make some money. This is the dream of every artist of any stripe: to have a public who says, “your product is worth enough to me to pay you for it.” Additionally, these invested fans are more likely to listen, promote, and return for more. What’s not to like? On the negative side of things, everyone likes to get something for nothing. 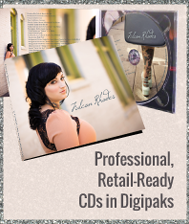 If you are only selling your music, you will likely have fewer downloads, even if the fans are better. Offering your music downloads for free opens up a whole other can of worms. Yes, you likely will get more downloads. But, how many of these people are actively listening to your music? How many will share your band with their friends, or come back to buy your other products? For all you know, your song gets absorbed into their vast music catalog and will only come up once a year on shuffle. At the same time that you’re getting more downloads, you could be stigmatizing yourself as unworthy of any money from consumers later on in your career. Why should they pay in now when you used to give it away? The transition there is not an easy one. So Which Do You Go With? The best answer might be a mix of both. 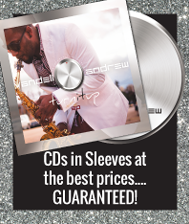 You could offer new singles for free for a limited time or to a limited audience (such as previous paying customers) then charge for the single downloads or album downloads later. This conveys that your product has value but that you appreciate the fans that keep up with and support you. Ultimately, the choice is yours, and we’d love to hear what you choose! 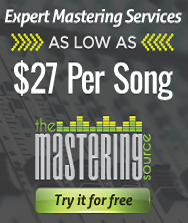 Have you offered free downloads of your music? Was it for a limited time only or to a limited audience? Did those fans come back and purchase other music? See also: Finding Music Distributors, Increase Your Exposure: Streaming Music, Make Money Selling Your Music.